Need more naked Geralt in your life? Like, who doesn’t? Now you can satisfy all your wet Witcher needs with the Custom Gwent card creator! Head on over to the Custom Gwent web site to create your own Gwent card, complete with art and game stats of your choice. 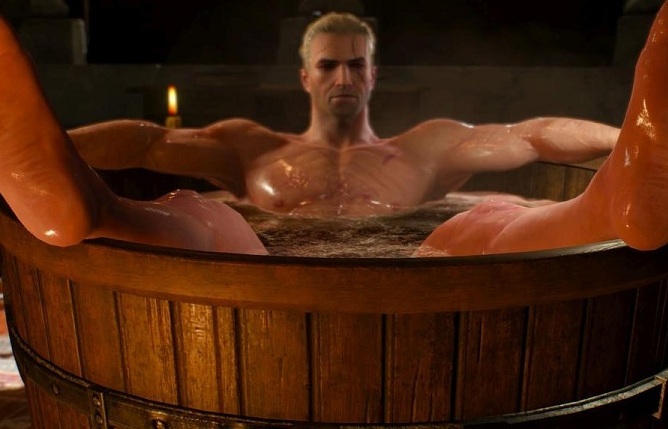 You could be like the guys at PC Gamer and their Tub Geralt card, but there are many other ways you could go. You don’t even need to limit yourself to Witcher characters. Make your own GWENT cards! So what kind of cards can you come up with?